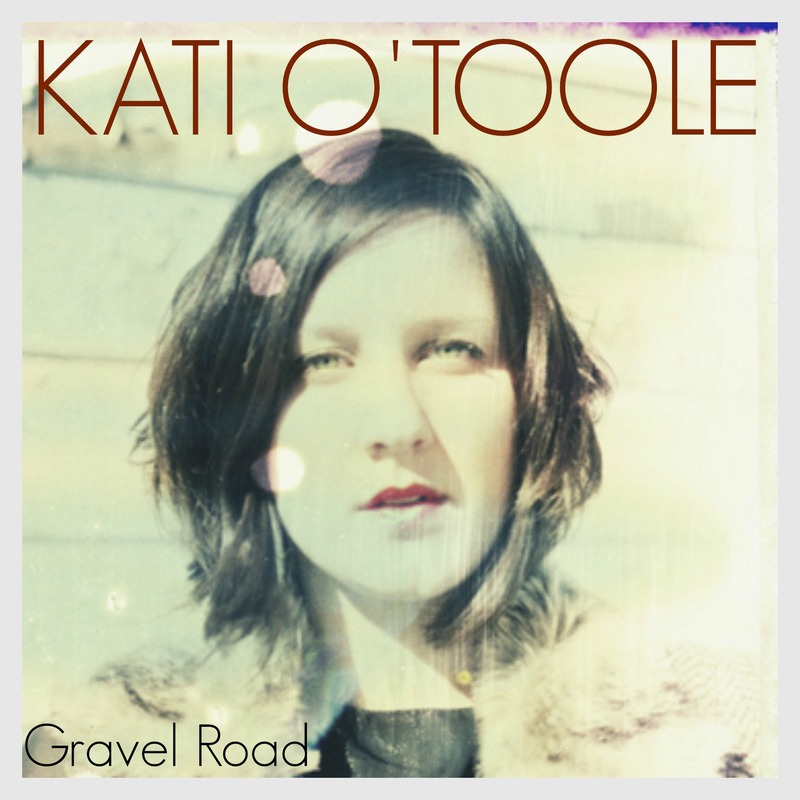 I wanted to share with you my latest single, Gravel Road, produced by myself in collaboration with the StudioPros production team. The step by step recording process. Going through the step by step production process was exciting for me. I started by recording myself playing piano and singing scratch vocals at a local studio. I had an engineer help me professionally track grand piano so I could get a good sound. It was important to me to be playing the piano, since that’s my instrument. I was sure to record my piano using a click track so that the future musicians would be able to layer their instruments to my recording. We were able to build off of my “sketch” foundation of grand piano and scratch vocals. If you aren’t used to recording to a click track, I highly recommend you let us take care of the sketch step for you as part of the production process. Once my piano was tracked, the production team built off that foundation with: drum programming, live electric bass and a beautiful string arrangement with live layers of custom cello. After the production of the instruments, I was able to re-track my final vocals and add experimental layers of backing vocals and lead vocal doubles to fill up the recording and especially build up the chorus. After that was complete, we moved it to the final mixing/mastering where we put the finishing touches on the recording. Once I had completed the production of the song, it was important for me to have a video to go with it. To me, video production is just as important these days. You have to catch your audience with video as well as audio. Using Facebook as my initial outlet to share my song, I posted my video to my social media audience. I collaborated with a friend who is a photographer/videographer to capture some nice footage for the video, and we also experimented with old movies from a free archive and old iPhone videos I had. After that, I provided my video editor with the raw footage which they were able to put together a nice video to support the theme and mood of my song. I found this to be really helpful to draw on the emotion of the recording and get peoples attention. We do have video editing services if you provide your own custom footage. I highly recommend taking the extra step to do this. Digitally distributing your songs to online stores. 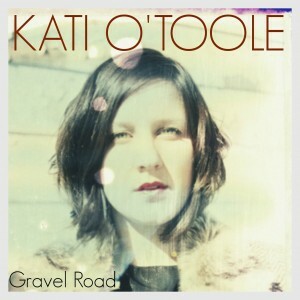 The final step was releasing my single “Gravel Road” through Tunecore.com. This allowed me to very upload the single to online stores such as iTunes, Amazon mp3, Spotify, and more. The process is so easy. Once I submitted my material, my single was available for release within 48 hours. I created my own album art, using a simple easy to use site called picmonkey.com. It’s free to use. There are more complex design resources out there, but this served the purpose for me. If you are not the design type or have no desire to do so, I believe Tunecore has those services as well. If you’re interested in getting a song professionally produced by our production team, don’t hesitate to contact us! We have producers at: 1-310-928-7776 or by email at: info@studiopros.com.